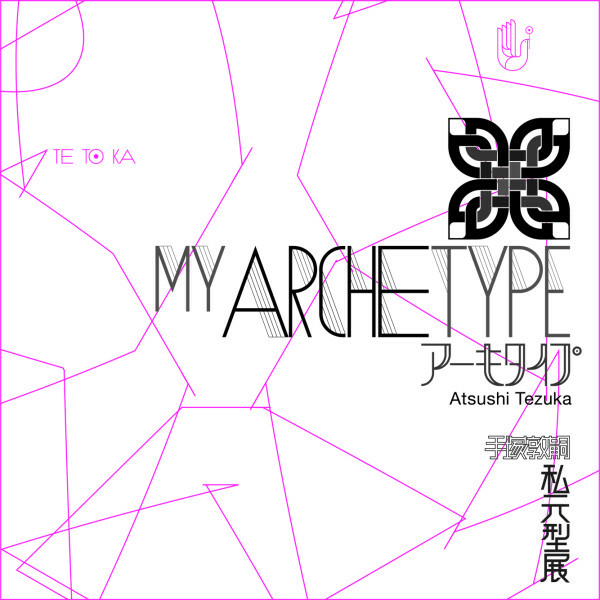 My Archetype / 私元型 / FRP樹脂製オブジェ. 8/1 （sat) My Archetype Opening Party! !